The debate begins in 10 minutes at 9pm EST. 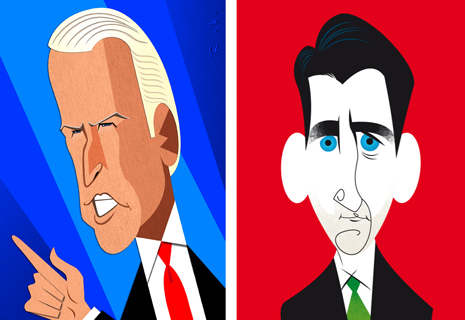 Both Biden and Ryan are a little crazy, so we’re excited to see what they bring to the stage. « Freedom: Do We Have the Right to Choose Our Schools?